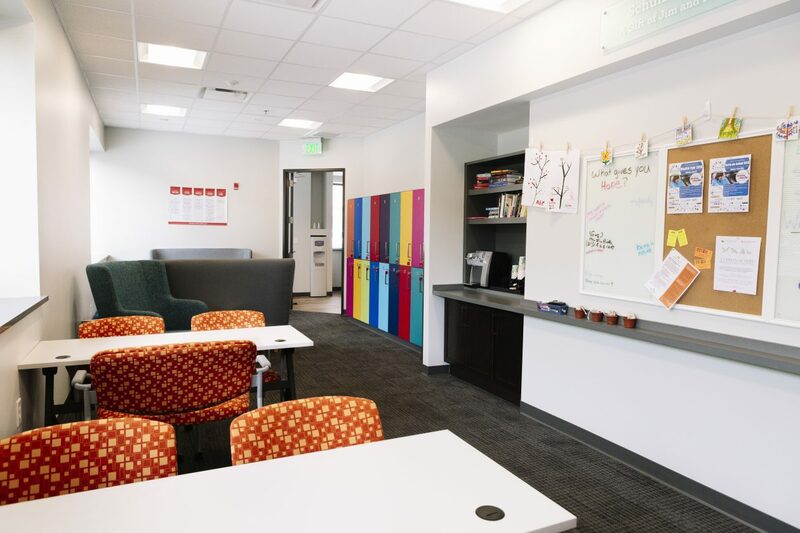 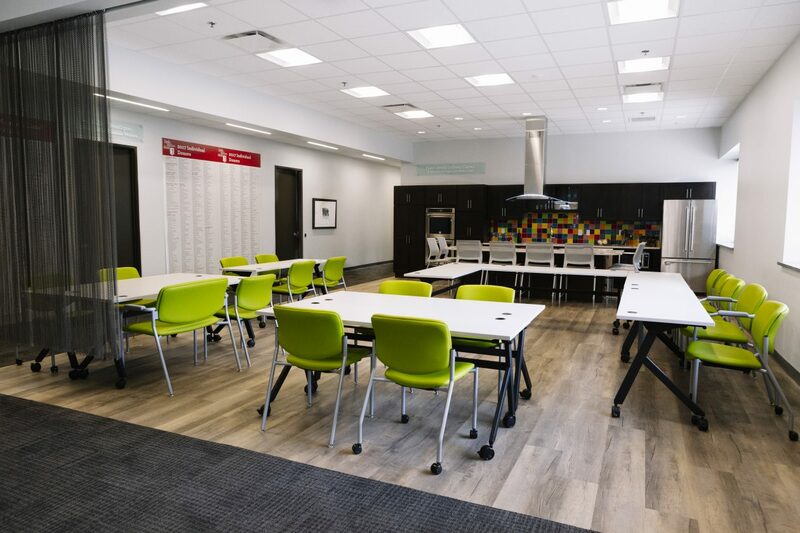 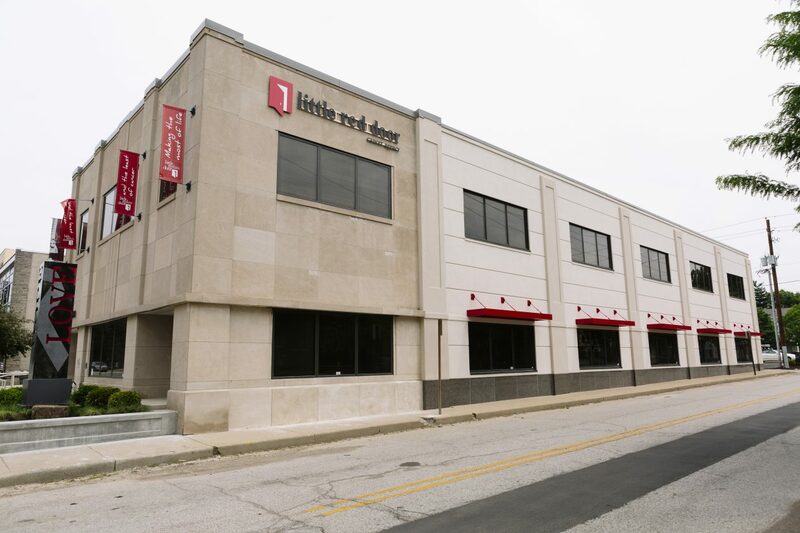 It was a great privilege to partner with the Little Red Door team, a United Way of Central Indiana agency, to give their old building a major update. 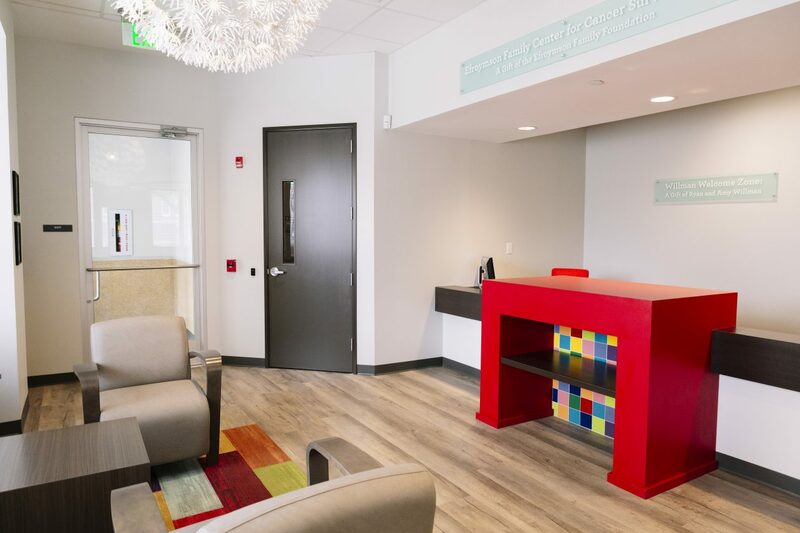 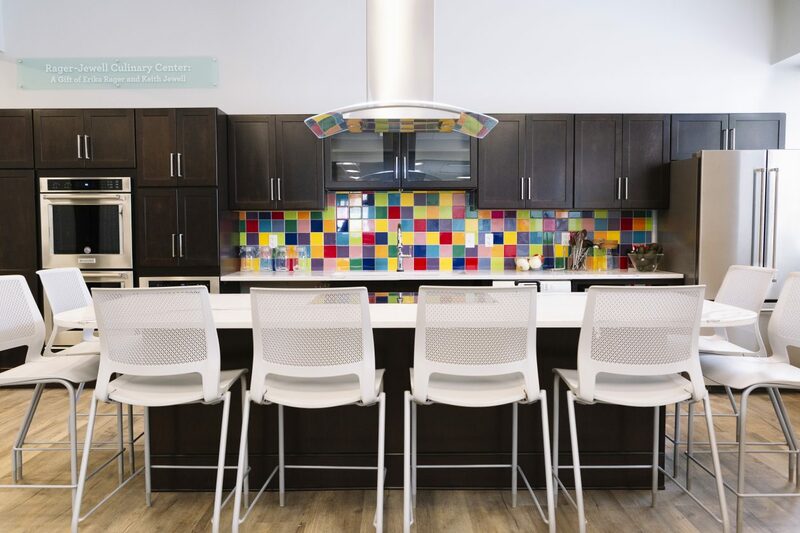 The facility and its team support the medically under-served in central Indiana that have been physically, emotionally and financially impacted by cancer. 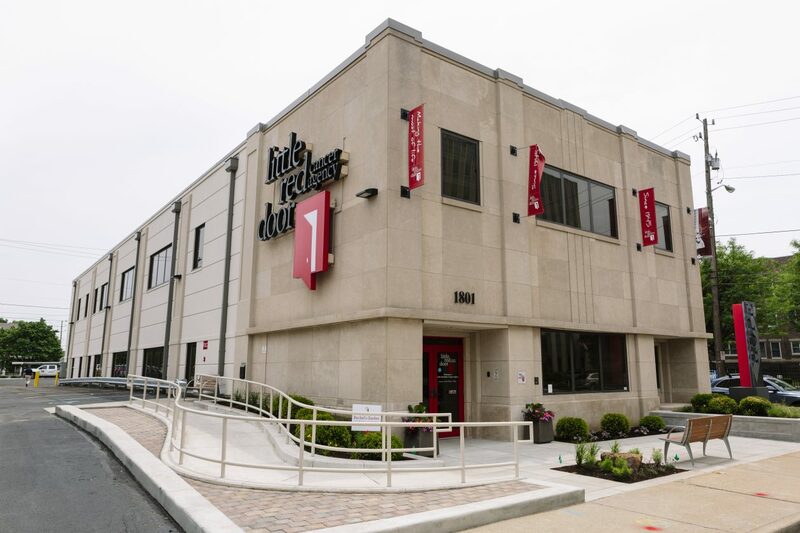 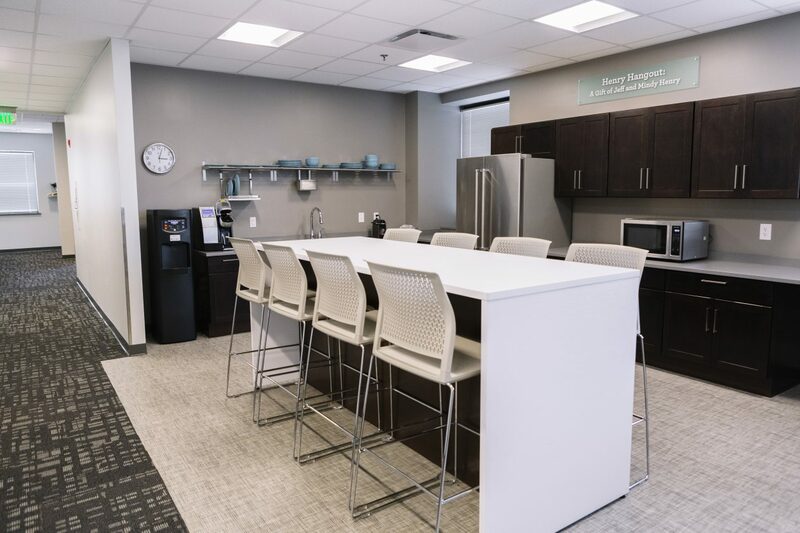 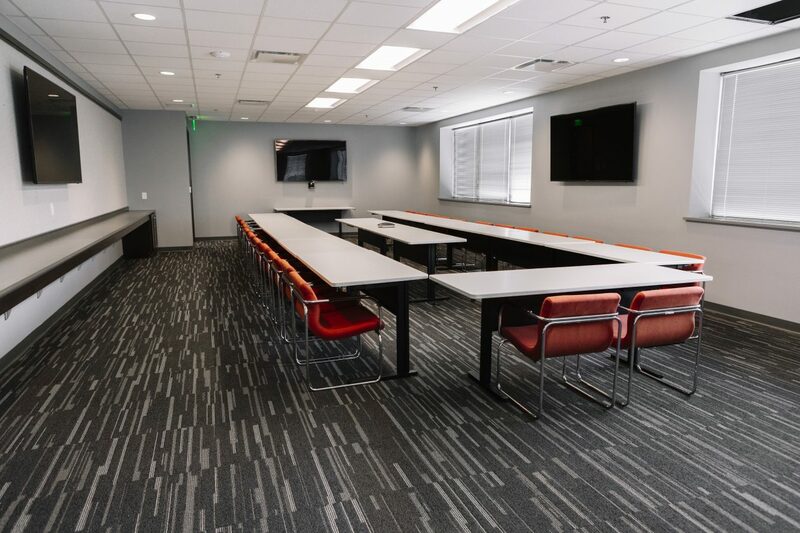 The 14,000 square foot building at 18th and Meridian received exterior work, including a new handicap ramp, new awnings, parking lot, and the interior was completely remodeled with new finishes. 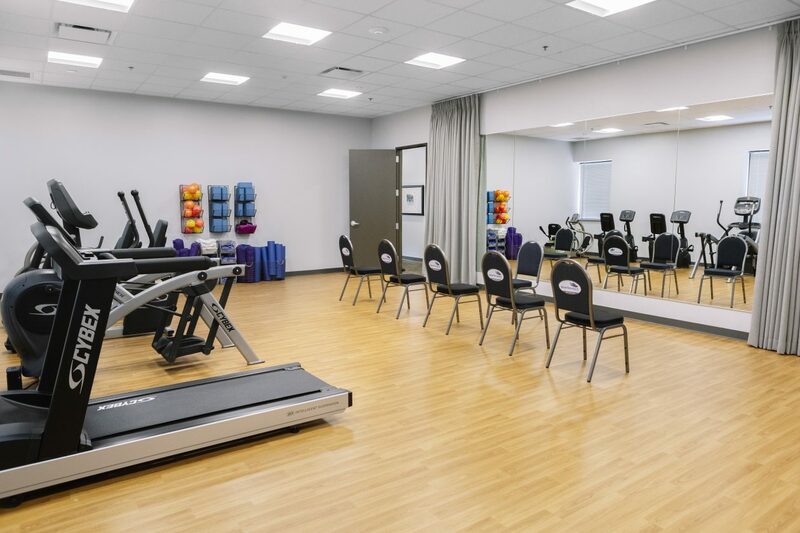 A first-class kitchen, fitness center, and treatment rooms were incorporated!